Summary: As user, I don't want to be shocked seeing zeros for my wallet balance when I suddenly lost connection. This happens because of current implementation - we are fetching balance automatically after certain period of time or when refreshing manually. So when I am offline - the app could not fetch anything and shows zeros which is confusing. 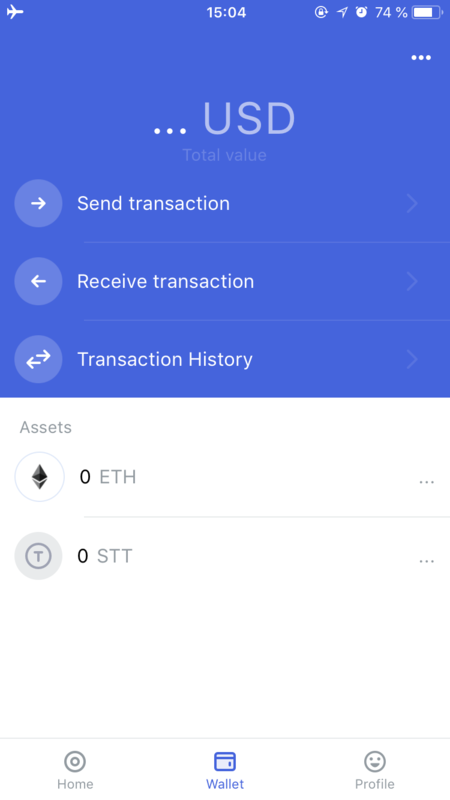 Wallet shows ... instead of balance when i open the app in offline.